Located by the sea there is a high school for girls, emanating a certain sense of alienation. As the days effortlessly pass by, the girls of the school find their feelings vacillating. 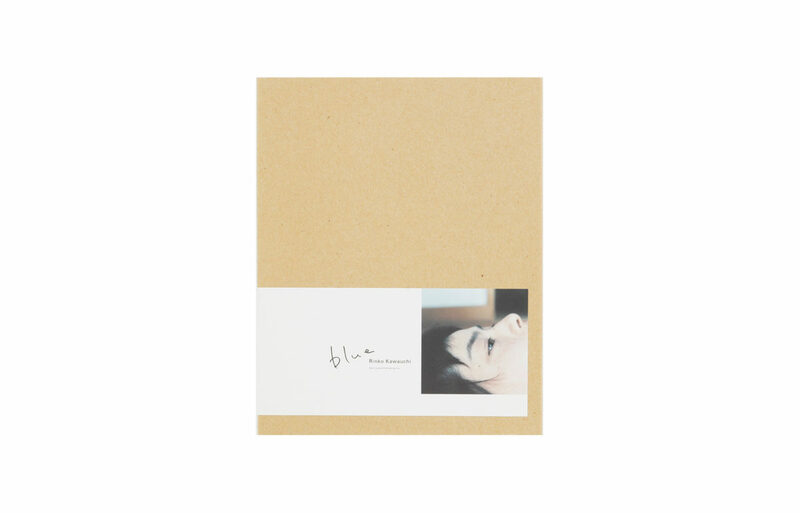 Such is the story of “blue,” a film starring Mikako Ichikawa based on the comic by the artist Kiriko Nananan. 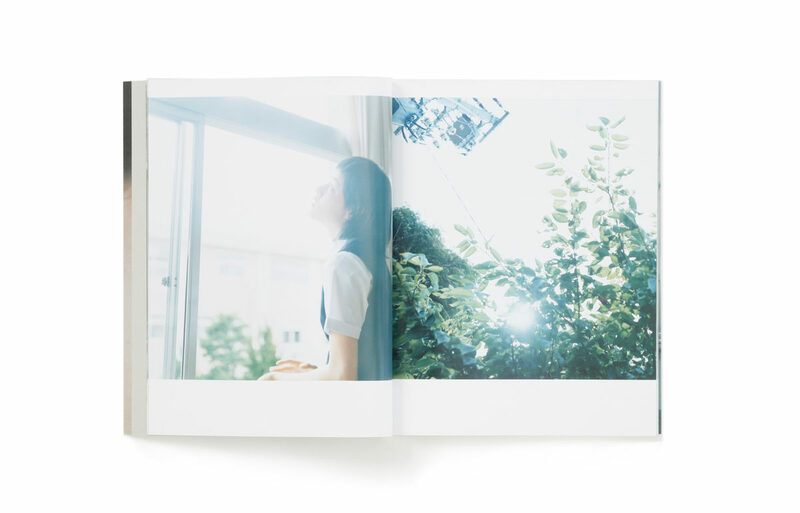 For this volume, Kawauchi uses the innocent aesthetic set by Kiriko Nananan’s original work as the backdrop of her photographs, all while gently and distantly capturing the scenes: the unique aura pervading girls in adolescence. 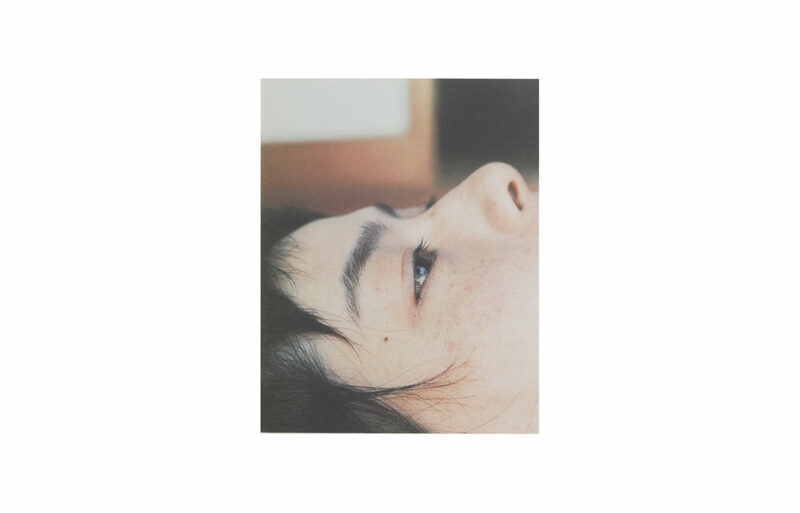 Kawauchi, who followed through with her shooting in tandem with the filming of the movie itself, sears into film the stillness and the passion that come hand in hand through the eyes of the girls. 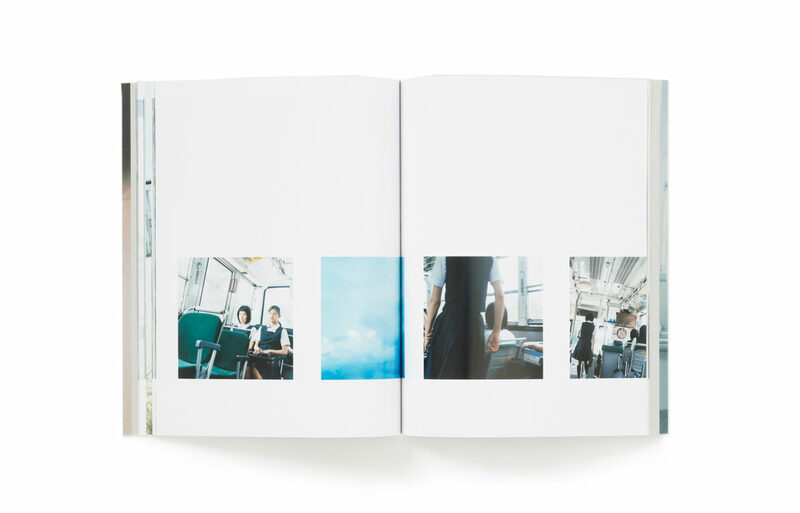 Together with the allure of Mikako Ichikawa, who achieved a soar in prestige through the film, (and received the Best Actress award at the 24th Moscow International Film Festival), in this volume there is yet another shade of blue to be discovered.